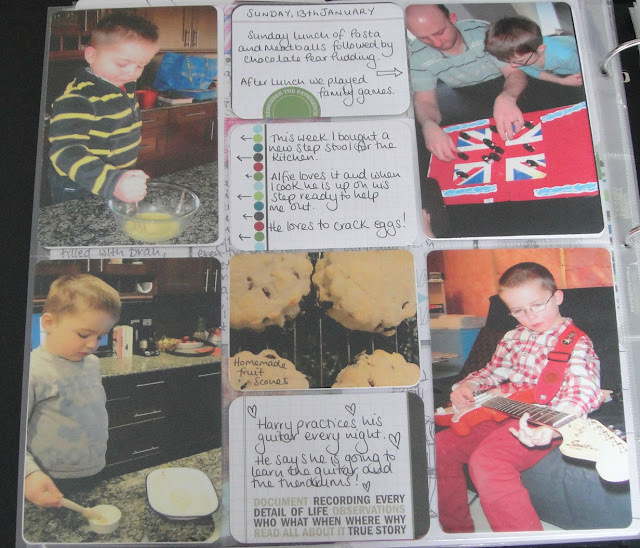 Week 3 saw lots of cooking and baking with my young assistant, guitar practice and games after Sunday lunch. We are trying to have relaxed sit down Sunday lunches instead of all zooming around grabbing a bite to eat and being in the same house but not spending any time with each other. 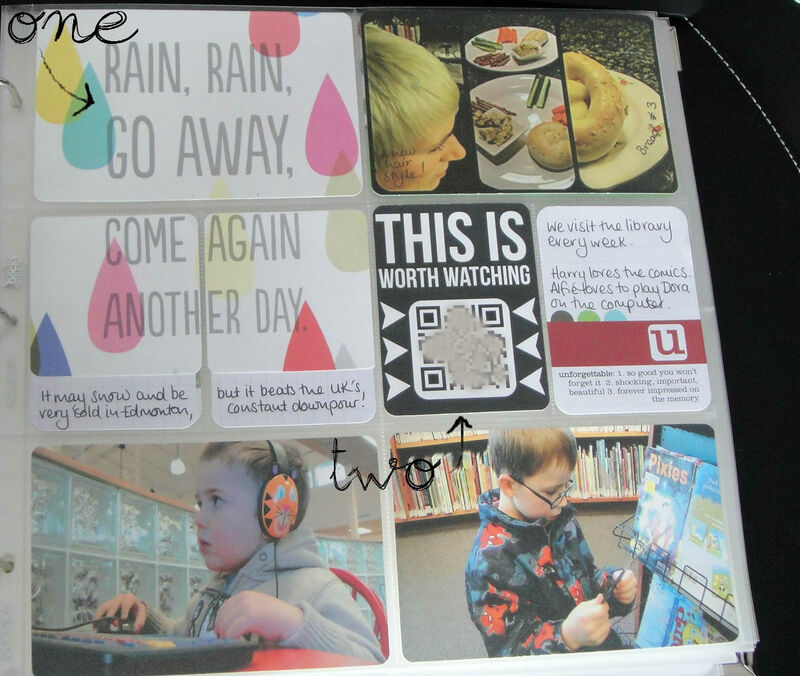 One- This poster for "Rain, Rain go away come again another day was from Mr Printables and can be found here﻿ along with many other fab free printables.